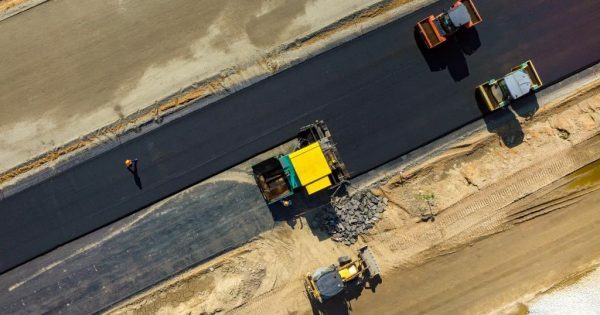 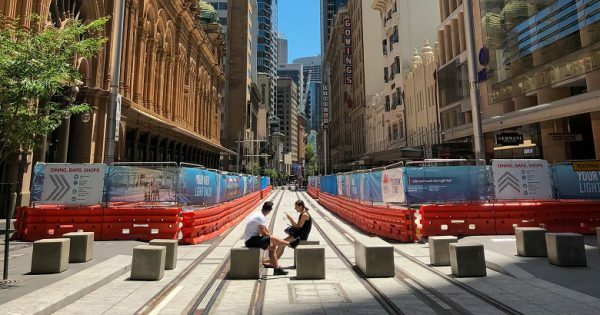 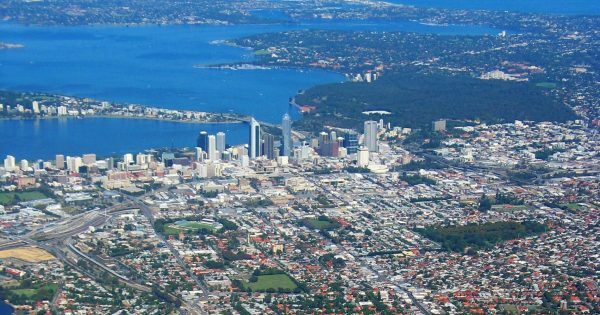 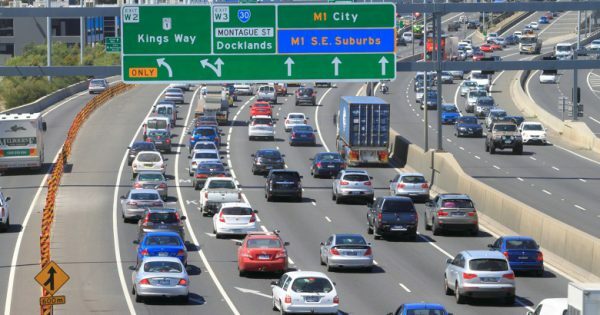 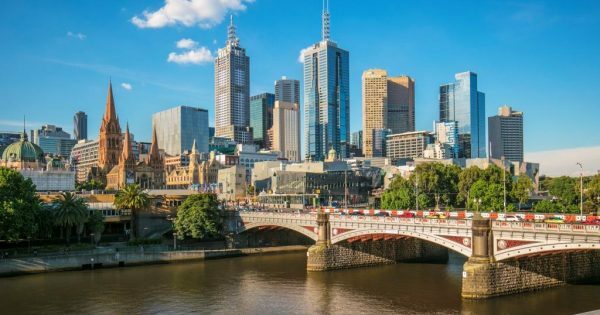 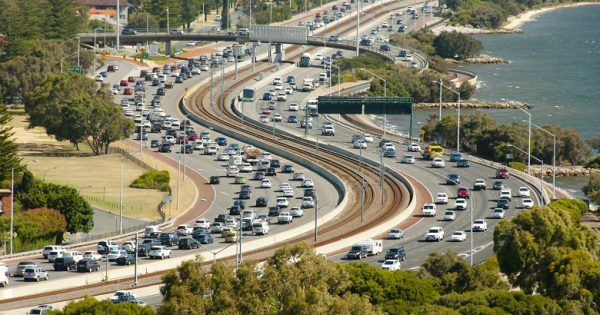 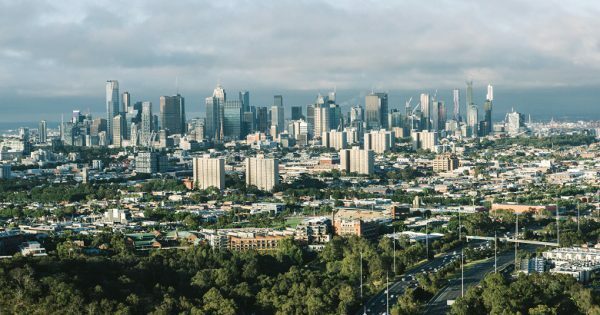 Infrastructure Australia has prioritised regional road safety and smart technology to reduce traffic congestion among Australia’s development agenda. 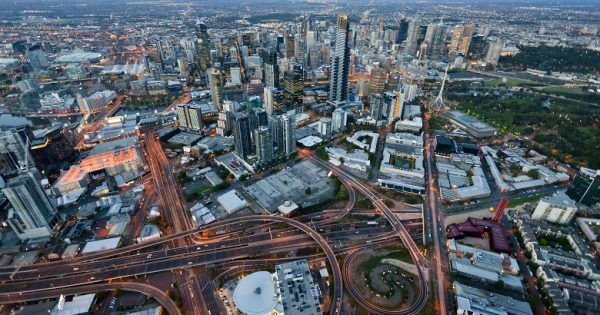 Strategies can be grouped into four categories: avoid, shift, share, and improve, writes Hussein Dia. 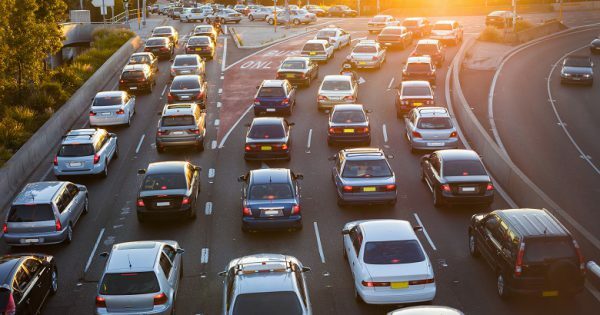 Building more roads is not a long-term solution to solving congestion, writes Jake Whitehead, who outlines four alternative measures. 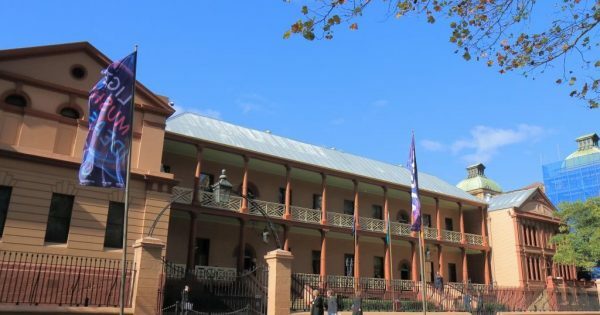 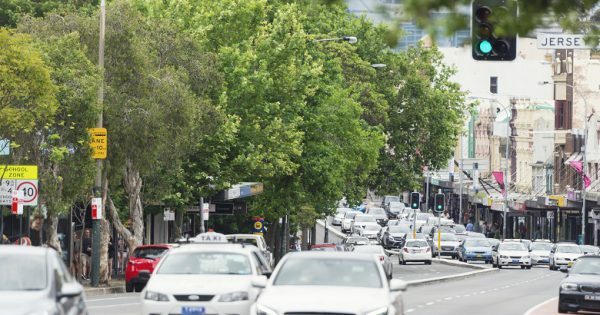 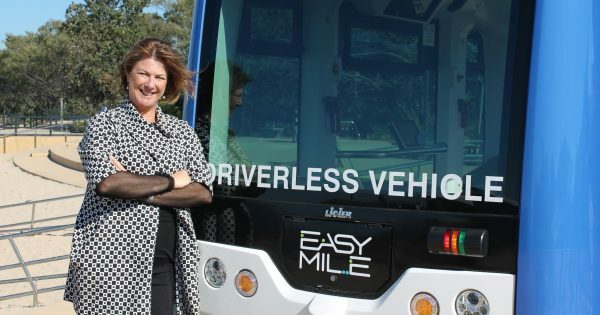 Coffs Harbour and Armidale in NSW will be the first regional areas in Australia to host a fully automated vehicle trial, while Tasmania announces an electric vehicle program in local government.